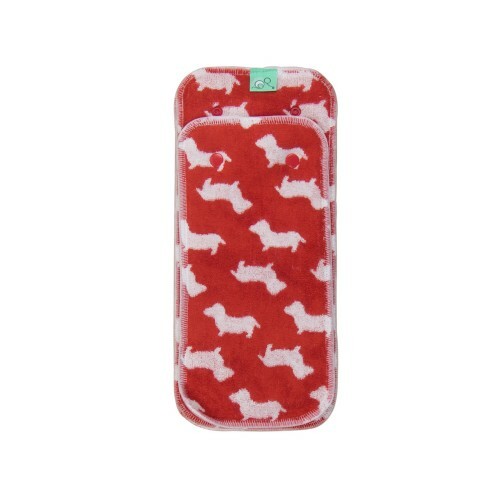 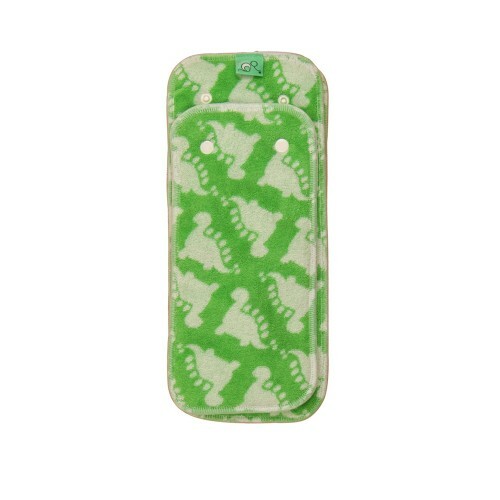 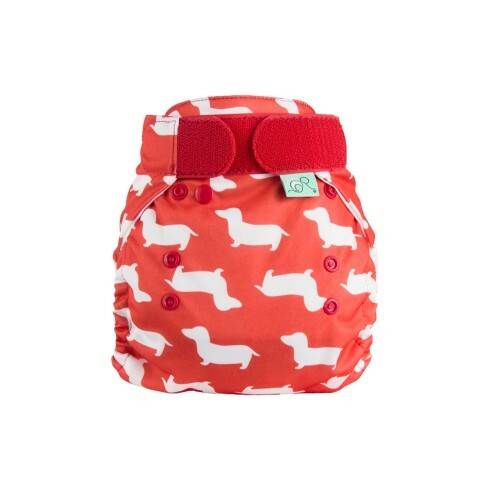 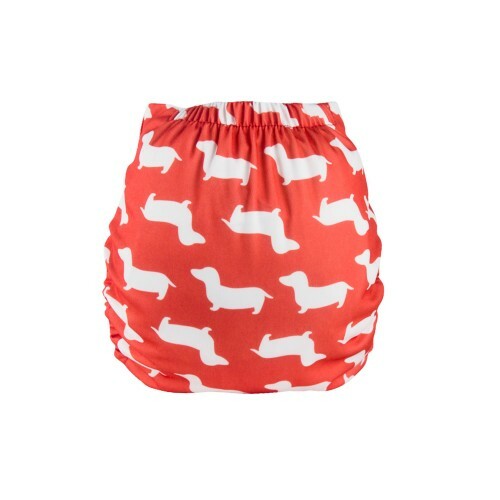 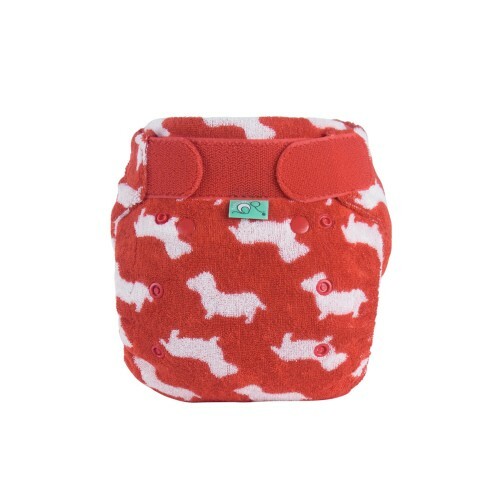 It will definitely be puppy love with our daring doggy print. 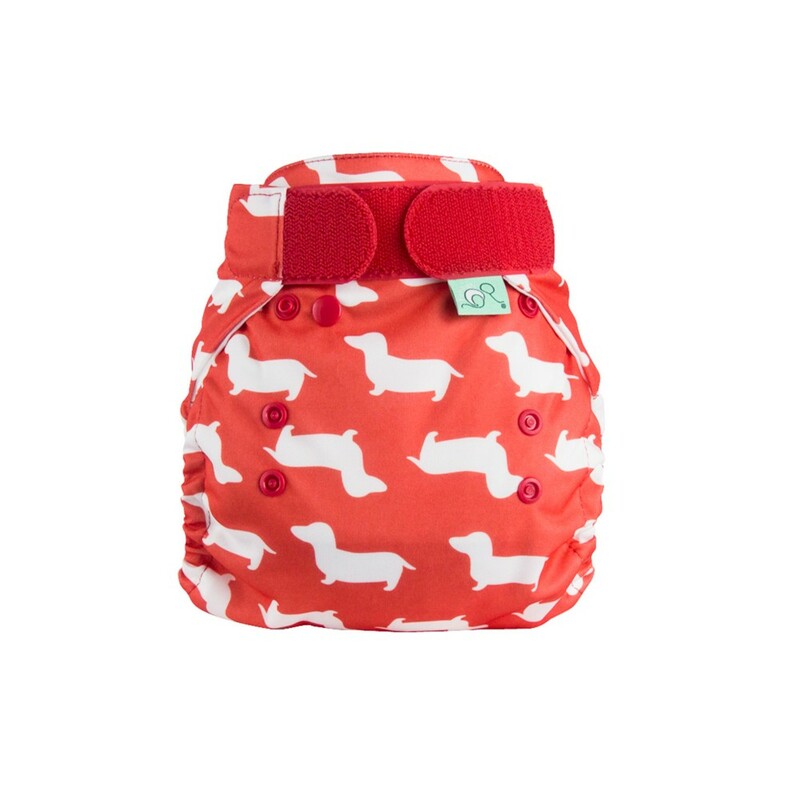 We think it will get a lot of tails wagging! 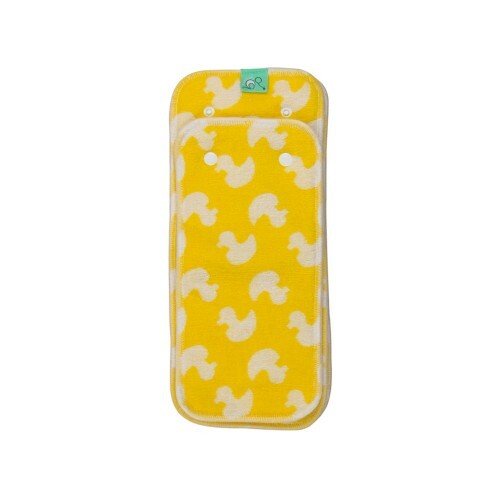 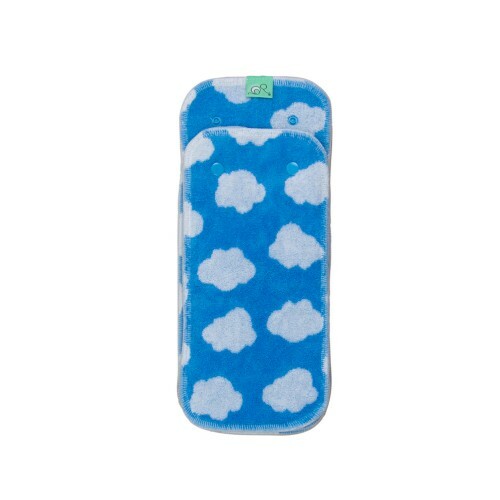 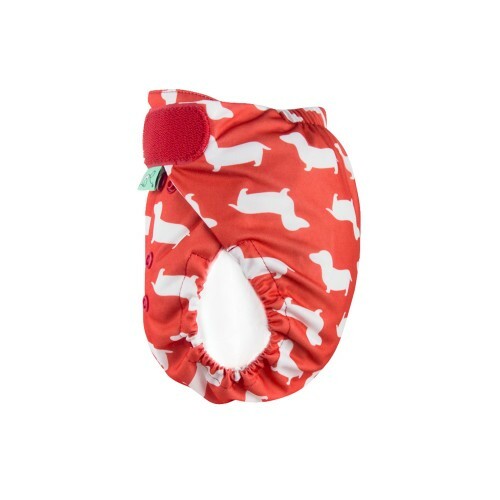 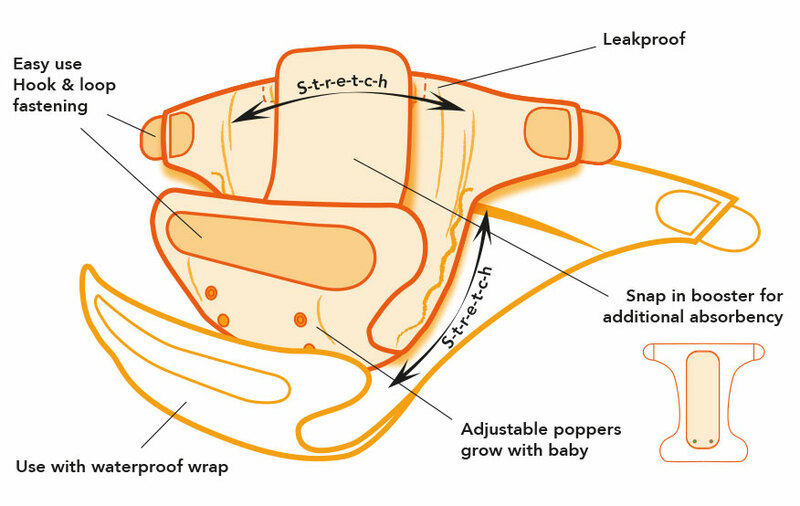 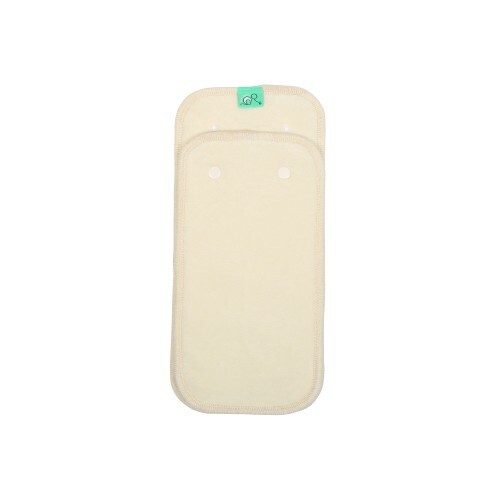 A simply brilliant waterproof wrap can be used with the PeeNut absorbent pads or the Bamboozle Stretch nappy.